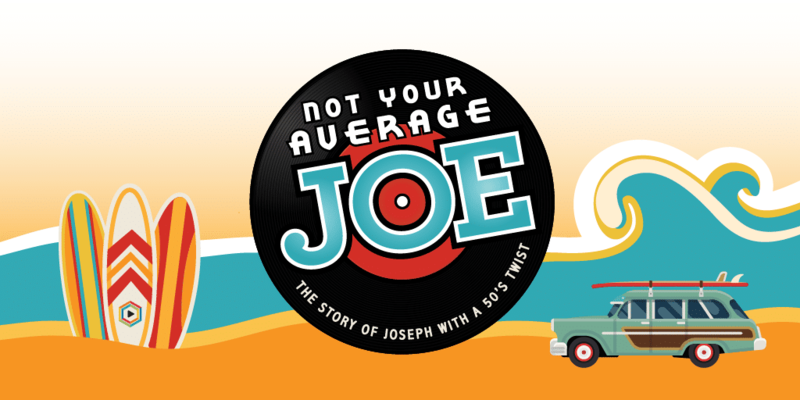 Providence Kids Worship presents “Not Your Average Joe,” the story of Joseph with a 50’s twist. Friends and family are invited to see kids perform songs they have been working on all year. No childcare is available. For more information, contact Mark at [email protected].